Our educational case managers (teachers) hold special education licenses with LBS1 approval. They deliver the curriculum and instruction based on Illinois State Standards and Descriptors. They will also integrate curriculum frameworks from the student’s previous school. We provide a safe, nurturing therapeutic environment for children aged 5-18 facing various challenges, such as emotional disturbances, learning disabilities, autism, and other health impairments. We foster academic, emotional and social growth, to help each child reach their potential. We offer a project-based curriculum to keep students engaged with learning. This approach promotes social skill development and relationship building with classmates. Each of our therapists (clinical case manager) is a licensed clinical social worker (LCSW). A therapist will schedule a meeting with each student once per week. Also, they will be available to meet with students as often as needed when a student requests more time because they are is feeling overwhelmed or need a break from the classroom. Therapists observe classes and check-in with teaching staff. They also engage students during planned unstructured time. 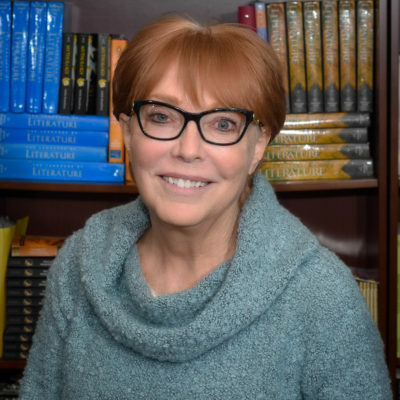 As Founder and Executive Director of Safe Haven School, Holly Schaefer draws upon deep educational and practical experience in the field of special education as well as a strong personal commitment to children with special needs. 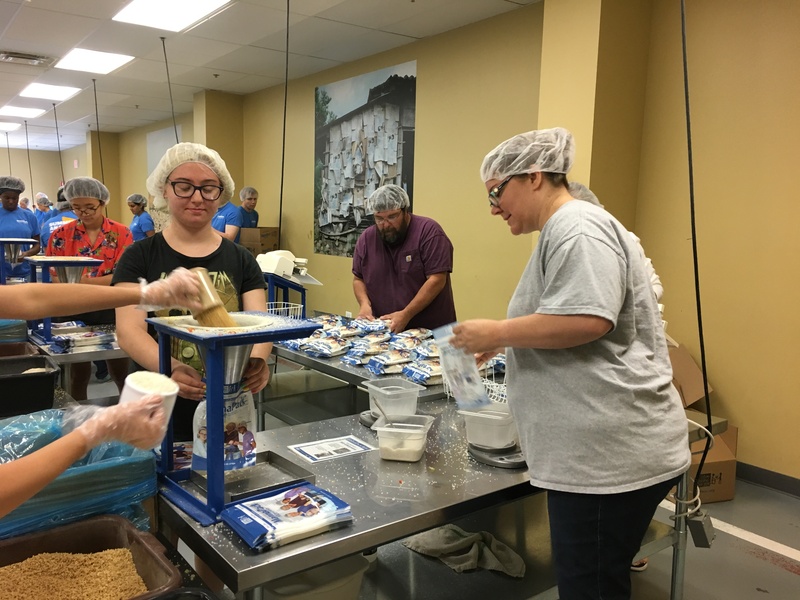 This commitment and experience have combined to fill the need that has been expressed by special education professionals, parents, and the students themselves. Over the course of her career, Holly has had hands-on experience across all grade levels in both public and private therapeutic day schools. 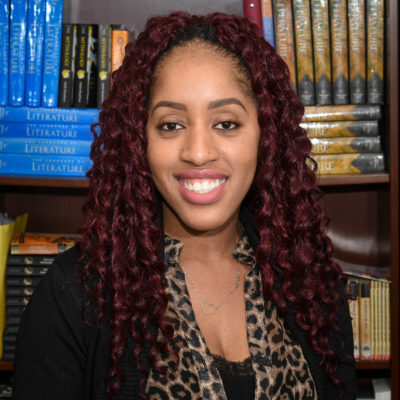 She began her career as a classroom assistant, became a teacher, a department head, a supervisor, curriculum director, and educational director. Holly received her Bachelors Degree in special education and her Masters Degree in Educational Leadership from Northeastern Illinois University. Sherry became our Director of Clinical Services for both Safe Haven School campuses in August, 2014. She graduated from the University of Illinois, Champaign-Urbana with her Masters degree in Social Work. Prior to joining Safe Haven School, she was the Social Work Coordinator at Stevenson High School for eighteen years. She retired from Stevenson High School after working with thousands of students. Before Stevenson, Sherry worked for Kenneth Young Mental Health as a SASS (Screening, Assessment, and Support Services) Coordinator and for the Illinois State Board of Education for two years developing services for at-risk students. Sherry was also a school social worker at Lincoln Junior High School for thirteen years. Sheila Deal has been in the education field since 1986. She began her career working with students with Emotional Disabilities in a Public Junior High School. Three years later she moved to the private sector and worked with students in a residential/day treatment setting. Obtaining a Master’s in education in 1998 and an Administrative Endorsement in 2002, she moved into an administrative role. She took on the challenge of Principal for a private therapeutic day school in 2006 working with students with Emotional Disabilities, Multiple disabilities, Autism and Developmental delays. She joined Safe Haven School in June of 2015 as the Director of Educational Services for both Safe Haven School campuses. 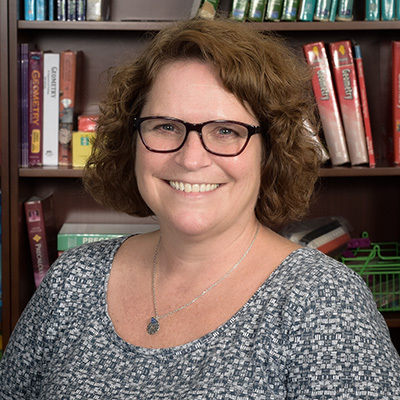 Sue Holzkamp began working in therapeutic day school settings in 1998, working directly with students as a paraprofessional and as the assistant to the Behavior Interventionist at Camelot Day School. Sue relished observing the students grow and flourish, realizing their potential. 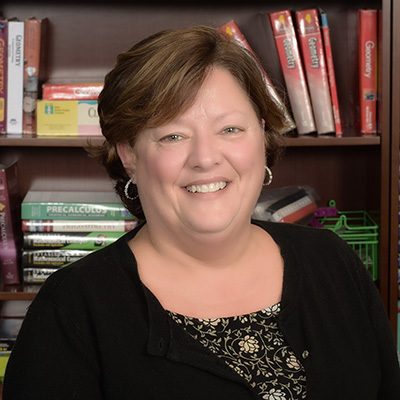 Sue became the Administrative Assistant at Safe Haven School in July 2015 where she has enjoyed being part of the extraordinary team of professionals. Personally, Sue enjoys spending time with her family, having raised three children. Her grandchildren are her pride and joy. She is an avid Chicago sports fan, rooting for the Chicago Cubs, Bears, Bulls and Blackhawks. Shawne is honored to have joined the Safe Haven School family in 2016 as an administrative assistant. She has worked for many years in alternative schools. Shawne enjoys her interactions with students and forming relationships with the outstanding staff at Safe Haven School. She has two sons, loves family, good friends, travel, and animals. Jane is thrilled to be teaching in the middle school at Safe Haven School Lake Bluff. Her educational background is in science, and she loves sparking her students’ curiosity and seeing where it leads them. She holds a bachelor’s degree in genetics from the University of Kansas and a master’s degree in genetics from the University of Chicago. She also holds master’s degrees in special education and reading and literacy education. Jane has been teaching students with special needs for six years in therapeutic and general education settings. She loves to watch her students grow and thrive at Safe Haven School, and looks forward to their future success. Laura Gross is a passionate educator and science geek. She has been teaching for 16 years and is always attending science trainings, activities, lectures and conventions because she enjoys it immensely and loves to bring back first-hand information and activities to her students. 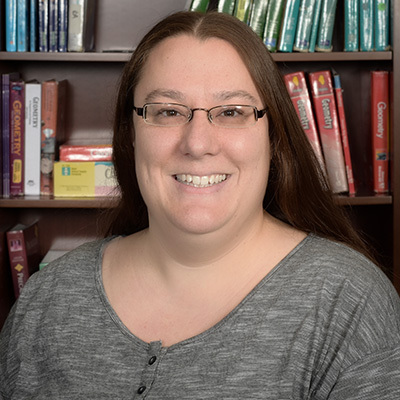 She is part of the Argonne National Laboratory teachers’ network and has created and published curriculum in conjunction with scientists and workshops at Argonne. 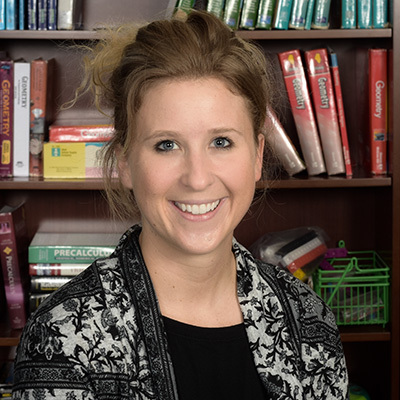 As part of the Illinois Science Teachers Association Laura is always in active communication with leaders in science education as they continue to update the best practices for implementing the NGSS- Next Generation Science Standards. In addition to her Safe Haven students and science, Laura also loves roller derby and baby sloths. 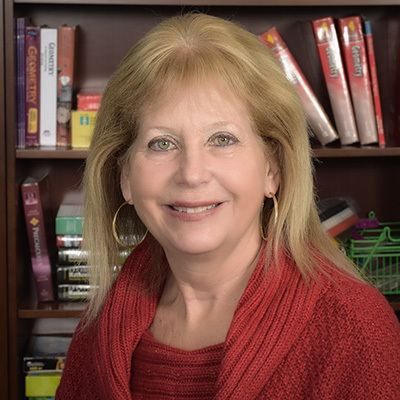 Mrs. Krostal brings many years of experience to her position of educational case manager. Cindy most recently worked with high school students at Camelot Day School Mrs. Krostal holds a B.S. degree in Social Sciences Secondary Education with an LBSI endorsement, along with an M.S. in Curriculum and Instruction with an ESL endorsement. The program philosophy of Safe Haven School is what drew Mrs. Dimitrov to this special and unique therapeutic day school. Cassie Loyo joined Safe Haven in October 2017 and enjoys being part of the Safe Haven team. She holds a Bachelors in Social Work from Northeastern Illinois University and a Masters in Education from Quincy University with a LBS1 endorsement. 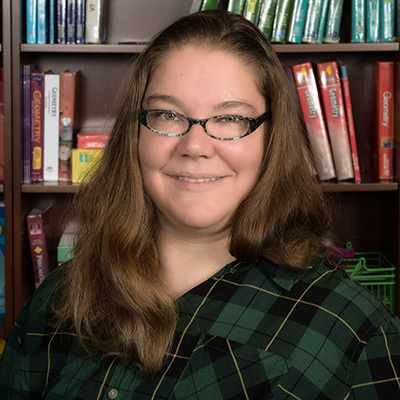 Cassie has worked in therapeutic school settings for 10 years, primarily with students who have autism and behavioral disorders. She has taught a variety of students with a range of disabilities from middle school age to high school. 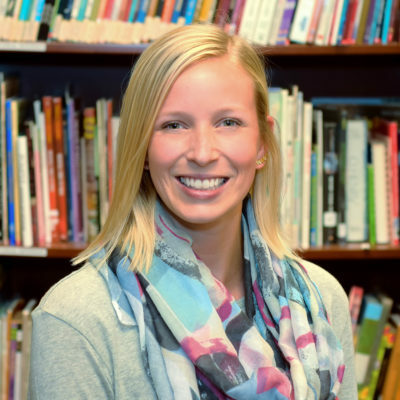 When she is not teaching, Cassie enjoys reading, rooting for the Cubs and spending time with her 2 sons and husband. Mr. Petroff is an enthusiastic teacher who brings nearly a decade of experience working in education at schools in both Chicago and Indianapolis. 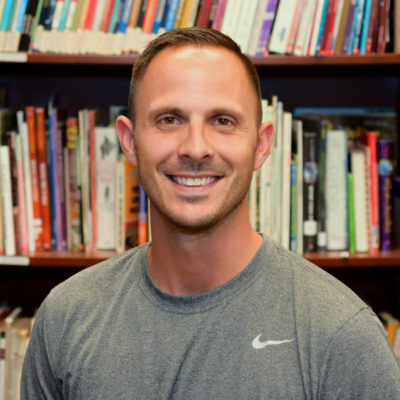 Pete has worked in a variety of roles in addition to teaching which include serving as an administrator, new teacher coach, physical education department head, and basketball coach. Mr. Petroff holds a B.S. in secondary health education and kinesiology from Indiana University in Bloomington, IN. and M.A. in teacher leadership from Roosevelt University in Chicago, IL. Mr. Petroff holds an Illinois teaching certificate with endorsements in physical education and health. Pete works to inspire students to live active healthy lifestyles. Outside of Safe Haven, Pete enjoys spending time with his wife and two boys. Mrs. Stahl is an enthusiastic, experienced teacher who began her career in education in 1996 as an elementary teacher. She joined the Safe Haven School family in 2013 as a middle school educational case manager. 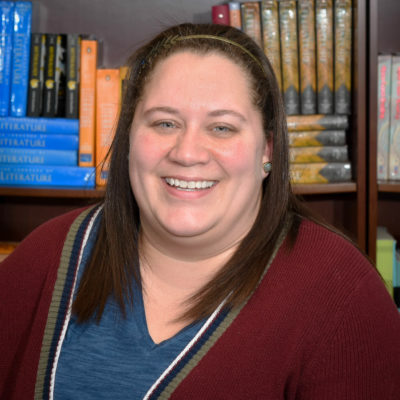 Laura has a keen interest in students with disabilities and is dedicated to reaching students of all ability levels and backgrounds, as well as creating a hands-on, engaging environment in her classroom. Mrs. Stahl holds a B.S. in elementary education, M.S. in Reading, and her LBS1 endorsement. 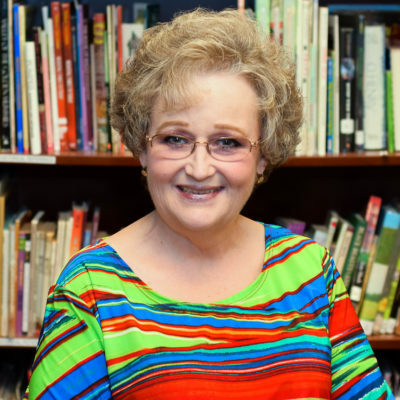 She has taught multiple grade levels, including lower and intermediate elementary, as well as middle school. 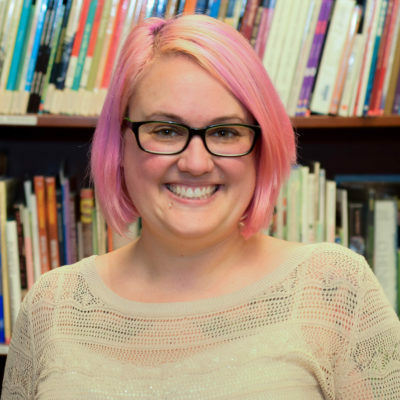 Laura also holds a reading specialist license and is passionate about language, helping students develop a love of literature. Most recently, Laura was an Intermediate Lead Teacher in a private school for children with dyslexia and other language-based learning disabilities in Roswell, Georgia. 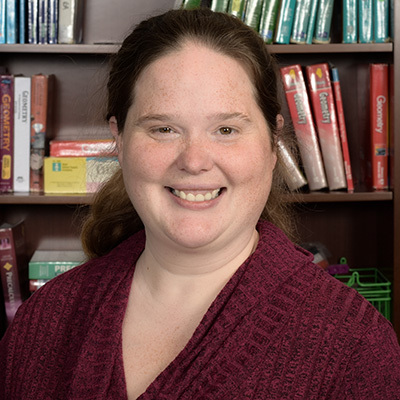 Sarah Matchen graduated with her Master’s in Social Work in 2007 and has focused on working with children, adolescents and families throughout her career. Outside of school, Ms. Matchen serves on the Board of Directors for the Tourette Syndrome Camping Organization and loves kayaking and crafting. 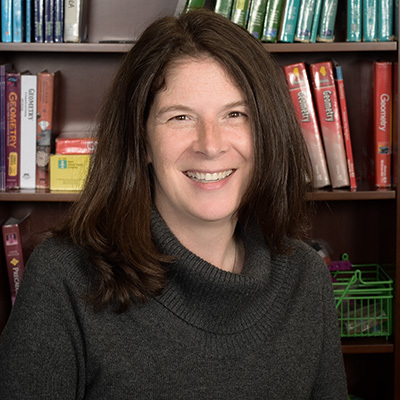 Joanne Ramseyer, MA, ATR-BC, LCPC is excited to offer the students at Safe Haven School her passionate belief in the power of creativity to promote resilience and growth and to join such a highly dedicated, caring and professional team. 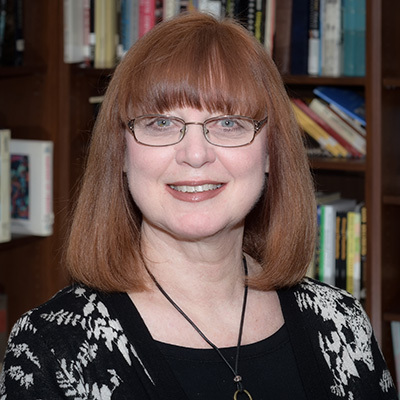 Joanne is a Board Certified, Registered Art Therapist and Licensed Clinical Professional Counselor who has practiced, taught, and contributed extensively to the growth of art therapy services in the Chicago area for over 25 years. She is the former Director of an extensive art therapy program she created for all ages at Community Counseling Centers of Chicago, and is currently on the adjunct faculty of the graduate art therapy program at The School of the Art Institute of Chicago where she has taught for 20 years. Joanne is highly skilled in working with children and adolescents who present with trauma and other serious mental health and behavioral issues through her lively, enthusiastic, and nurturing approach. Caroline Tye is excited to join the Safe Haven School team. Prior to Safe Haven School, Caroline was a camp director, pre-school teacher, after school program teacher and a basketball coach. Throughout these experiences, one thing never changed, her enthusiasm and passion for helping students achieve their goals. 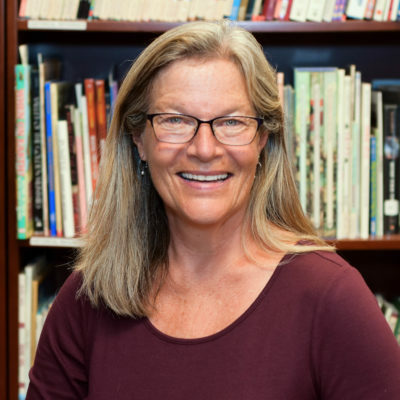 Mrs. Tye brings her love of the arts to school each day to provide students another venue to gain positive experience and express themselves while at Safe Haven School. Mrs. Tye holds a B.S. in art education and M.S. in art therapy. Nicole Walsh earned her Master's Degree from the University of Illinois at Chicago, Jane Addams College of Social Work. Ms.Walsh is very passionate about her work and empowering students to succeed. During free time she enjoys hiking, traveling, teaching, and, practicing yoga. Lucia Perez is excited to have joined the Safe Haven team! She has been working at Safe Haven since May 2016. She brings 9 years of experience in working at a therapeutic day school. Prior to Safe Haven, Ms. Perez was working at a therapeutic day school in Mt.Prospect. She graduated from National-Louis University with a Bachelor’s Degree in Behavioral Science, and A.A.S in Human Services. 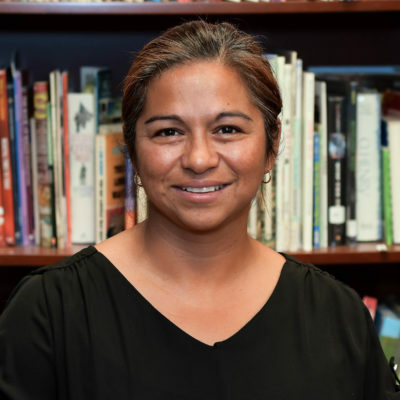 Ms.Perez enjoys playing sports, and spending time with the family. Monique Summerhill holds a Bachelor's in Counseling Psychology from North Park University. She is also a member of Psi Chi the International Honors Society in Psychology. She has several years of experience working with a diverse group of individuals who include those diagnosed with intellectual disabilities, behavior disorders, and trama/stress related disorders. When not at Safe Haven she spends her time emerged in ABA Therapy working with children on the Autism spectrum; as a Behavioral Technician while furthering her education. In her spare time she enjoys frequenting concert venues listing to the musical sounds of her favorite artist and traveling.